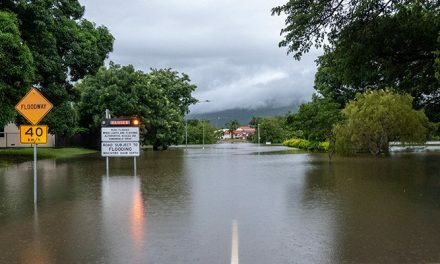 THE Department of Agriculture and Water Resources said there was no indication that Italian heat treatment providers ceased treating Australia-bound cargo in solidarity with three suspended providers. DAWR suspended the providers in late 2018 due to detections of live brown marmorated stink bugs on consignments they had treated. 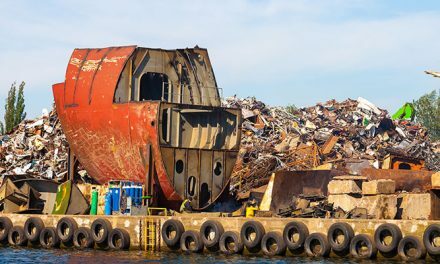 A departmental spokesperson told DCN that the department subsequently sent advice to all registered offshore heat treatment providers to ensure requirements were known, understood and complied with. “Following this correspondence, Italian heat treatment providers ceased conducting and certifying treatments. The decision for all Italian treatment providers to cease heat treating goods in Italy was not made by the department,” the spokesperson said on Friday of last week. The spokesperson also said departmental representatives advised heat treatments could continue to be performed by all registered providers, with the exception of the suspended providers. “Following audits and extensive discussions, the suspended heat treatment providers are in the process of being reinstated,” the spokesperson said. Last week, inspector-general of biosecurity for DAWR Dr Helen Scott-Orr announced a review into measures for dealing with BMSB. 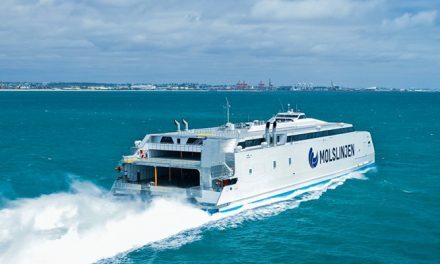 Also last week, ro-ro operator Wallenius Wilhelmsen Ocean said current regulations regarding BMSB management in Australia and New Zealand were inconsistent and ineffective after its vessel MV Thalatta was expelled from Australian waters after a discovery of bugs onboard.